The George Mitchell Nature Preserve located in The Woodlands is a large forested area which includes a series of hiking and biking trails as well as a gorgeous lake to explore. Suitable for the entire family to explore, it allows you to get away from the madness of life and get back to nature in an instant. Created in 2007, the George Mitchell Nature Preserve covers some 1700 acres and it forms part of the Montgomery County Spring Creek Greenway which has the intention of linking together some 12,000 acres of forest into one large nature reserve. Set aside as a way to get in touch with nature, it provides a completely safe environment for the entire family to explore no matter the time of year. 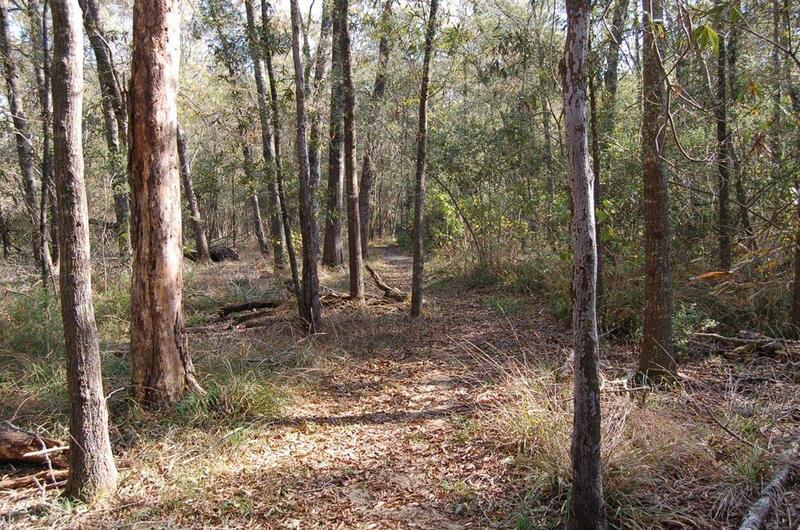 The nature preserve has two main hiking trails along with a 3 mile long biking loop to check out. The trails are also not too testing meaning they are going to be suitable for people from all walks of life including those that are simply looking for some gentle exercise. In addition, there is the opportunity to fish in the lake along with a number of different picnic spots to check out if you just want to enjoy the weather in some peace and quiet. The fact that the trails themselves are not too difficult is just an added bonus for visitors as there is no reason not to just get yourself out there and check out the stunning scenery that forms the nature preserve. You do not have to be a nature expert to fully enjoy what then surrounds you and you will always discover something new each and every time you visit. So, if you want to just get away from things for a short period of time then the George Mitchell Nature Preserve will prove to be the perfect solution. With it not being too far out of town, it just allows you to explore nature and the peace and quiet that comes with it allowing you to effectively recharge your batteries and prepare you for whatever is coming next in your life.